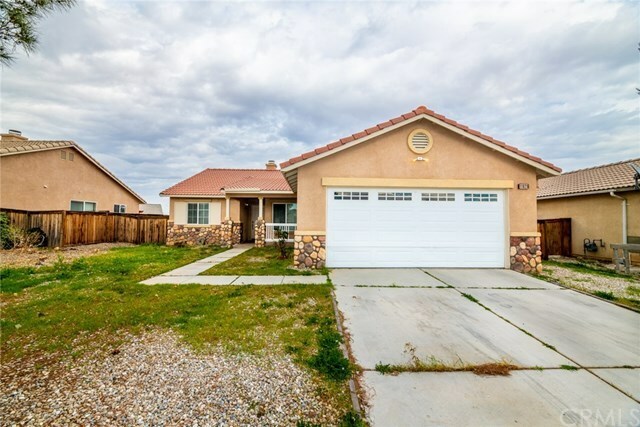 This Beautiful, well-maintained one-story home in Adelanto, in a quiet location. House boasts close to 1,580 square feet of open living space, 4 Bedrooms, 2 Bathrooms and 7,232 square feet lot. Family room with cozy fire place. Carpet floors throughout the home. Large backyard perfect for entertaining guests and family barbecues.